I'd had this book on my shelves unread for many years. For most of my life I've avoided reading Vietnam-centred stories but I chose to read this book this year because of the connection it has with my father as well as a recommendation from a close friend. I loved this book utterly. 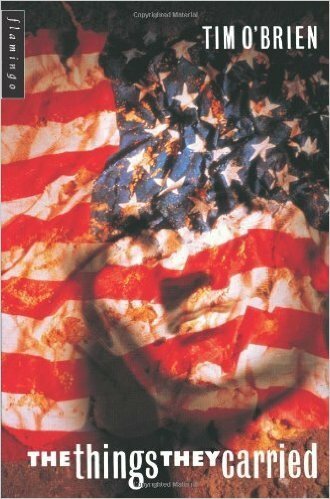 It was beautifully written and an incredibly emotional reading experience for me. 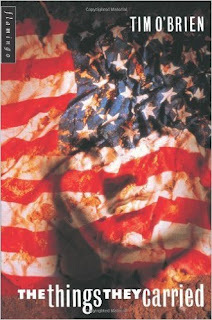 Other books about the Vietnam war, particularly maybe If I Die in A Combat Zone by Tim O'Brien, but also maybe Dispatches by Michael Herr or a book about the Vietnam War from a non-American perspective such as The Sorrow of War by Bao Ninh. I would also like to read more short story anthologies on any topic. Hit me with your recommendations for either war stories or short story collections in comments! All four of these books were really well-written and were stories that had elements of mental illnesses. Particularly OCD and agoraphobia. Because mental illness is something that is a large part of my life I think that I will always seek out books that deal with mental health issues. All of these books were incredible books that looked at different aspects of mental health. 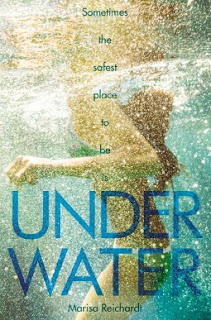 I'll definitely be on the look out for other books involving mental health in YA. It's an area that I've already read extensively, so it might be difficult to give out recommendations for me in this area, but if you're feeling brave, I'd love to hear from you. Books I've already got on my radar to possibly read in 2017 include Highly Illogical Behavior by John Corey Whaley, Paperweight by Meg Haston and The Unlikely Hero of Room 13B by Teresa Toten. 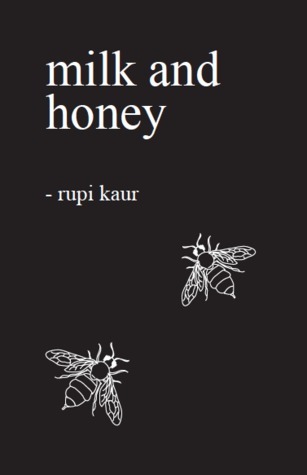 I absolutely fell in love with Rupi Kaur's contemporay poetry examining love, recovery, picking oneself up after trauma. She really captured so many relatable things in her poetry and I love her for it. Modern poetry really stole my heart this year. 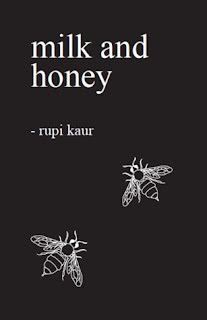 Just based on some Amazon recommendations, I've added two contemporary poetry collections to my wish list, based on the fact that I read and loved Milk and Honey: the princess saves herself in this one by Amanda Lovelace and salt by nayyirah waheed. 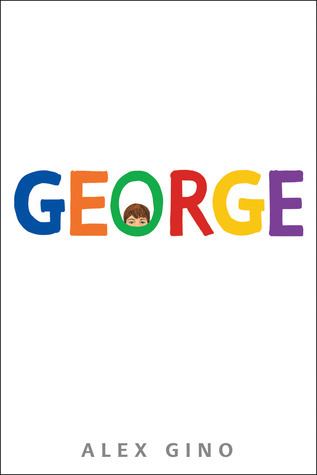 I absolutely loved this middle grade book about a trans character. I loved the story of it, I loved the characters. I love the simplistic cover and the feel-good message of George's story. It was a wonderful book and I'm so glad to have read it this year. Other #ownvoices books, particularly for trans stories. I have If I Were Your Girl by Meredith Russo on my kindle that I still haven't read. I really need to get to it already. Other own voices trans stories coming up in 2017 that I need to look out for? Do let me know in comments! What new to you authors have you discovered in 2016? And does that change your reading habits for 2017 like it does mine?